Your GE Cafe 42 in. 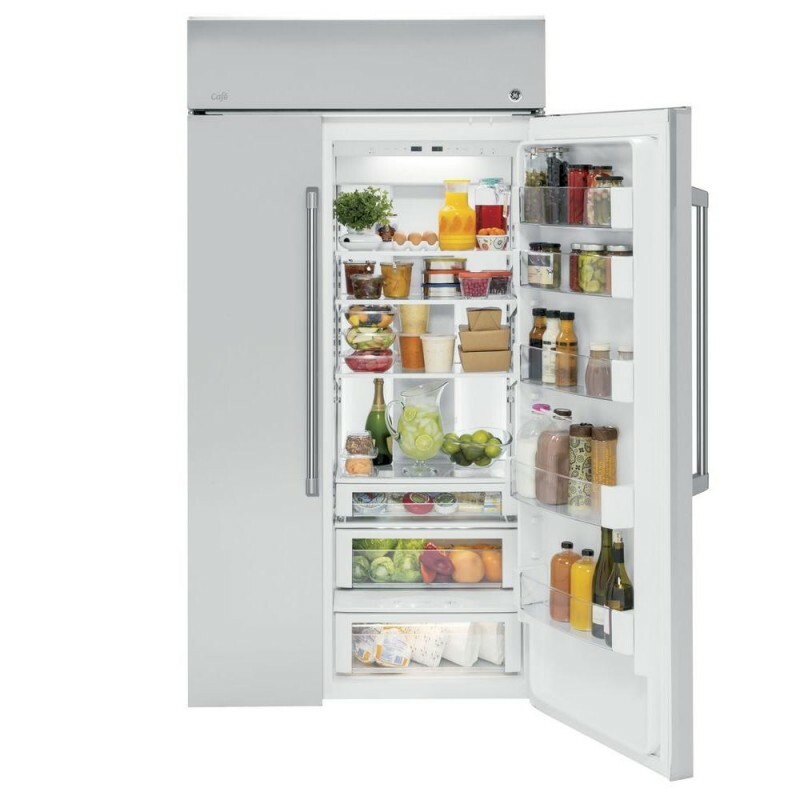 Wide Built-In Side by Side Refrigerator in Stainless Steel has an advanced Temperature Management System that keeps your foods fresh and frozen. 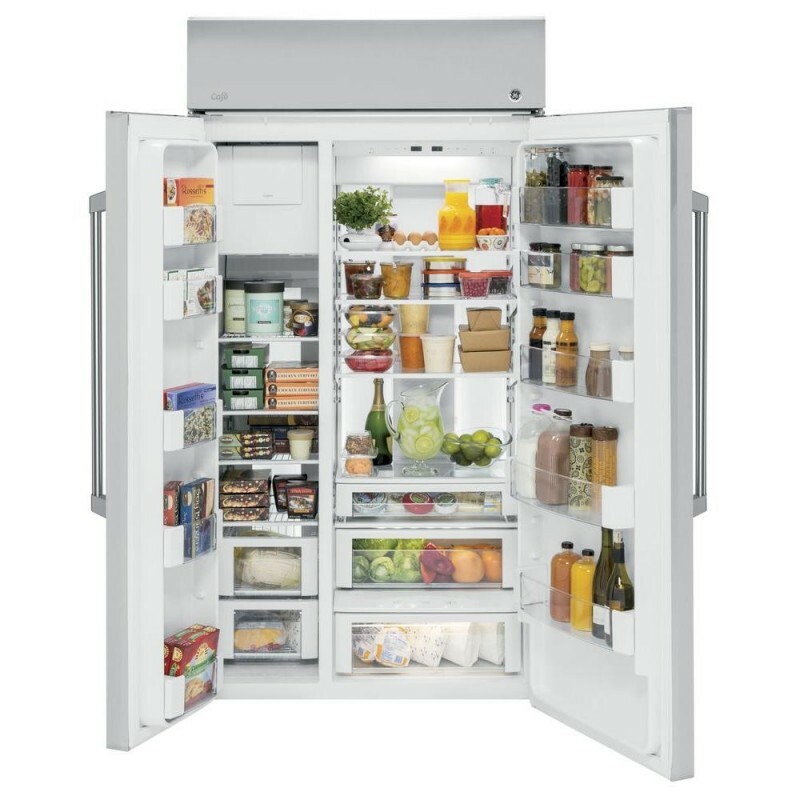 LED Lighting Illuminates the fresh food compartment, vegetable drawer and climate-controlled drawers to spotlight food without compromising space. 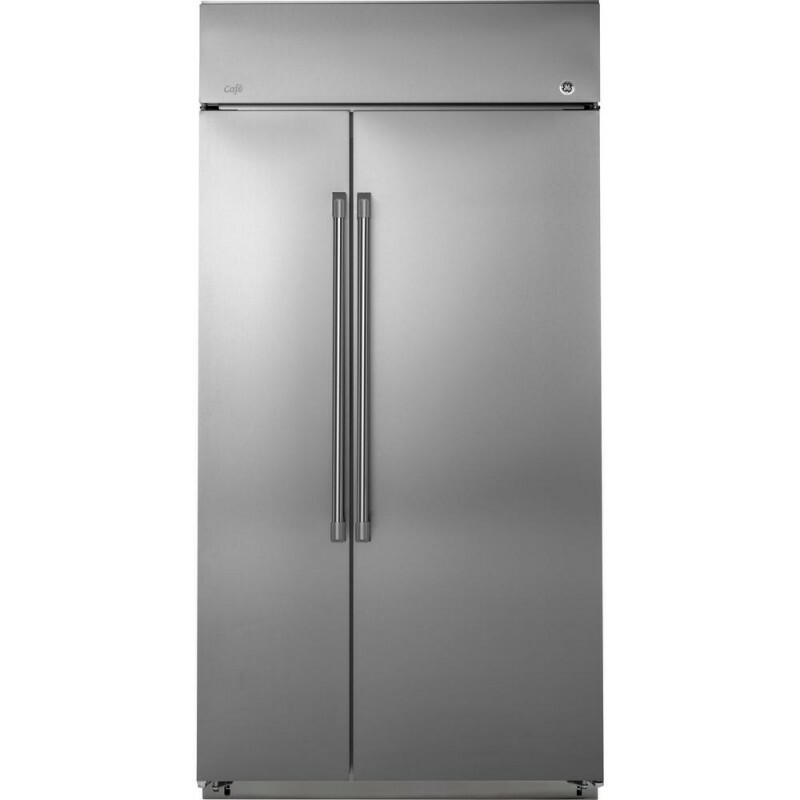 With a wrapped Stainless Steel door and grill, your refrigerator blends with all your other appliances for that modern appearance you are looking for. Great features. Bought this about two months ago and happy with its performance. Good Fridge Replaced a Monogram with this. Basically the same as Monogram, with different logo on front. I prefer the clean look without the ice/water dispenser on the door. Solid and sleek design Very pleased with the Cafe Series... 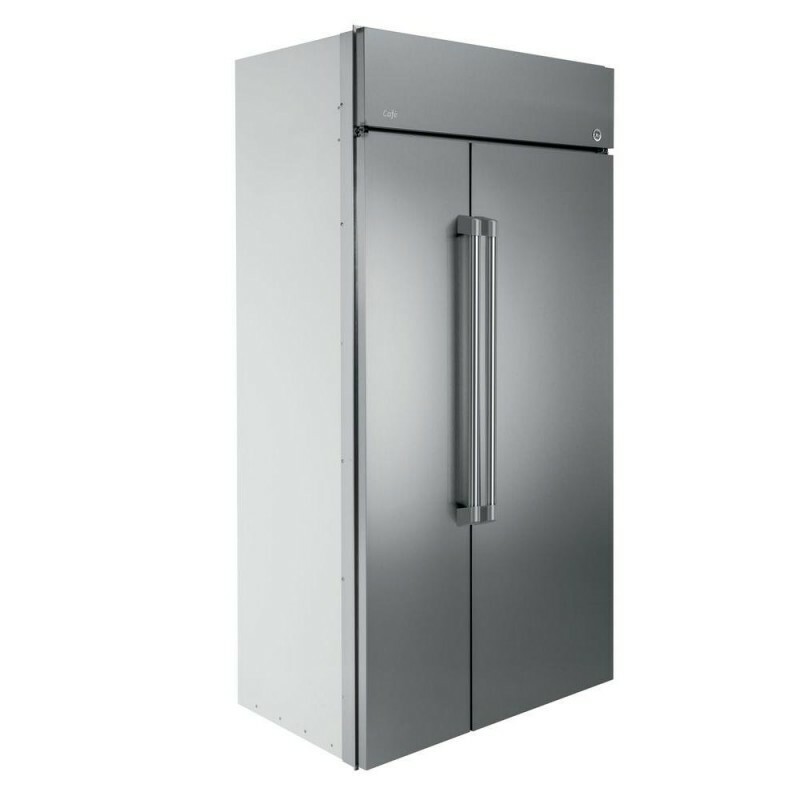 I would recommend to anyone in the market for a refrigerator. Great Price compared to other brands I bought this a month ago , since we are in Hawaii it took over a month to get here. I love this built-in counter depth fridge. I can see what's in the back and food won't get lost anymore. I love that the motor /fan is on top of the appliance and is covered nicely. We've only used it for a day but I am loving it. 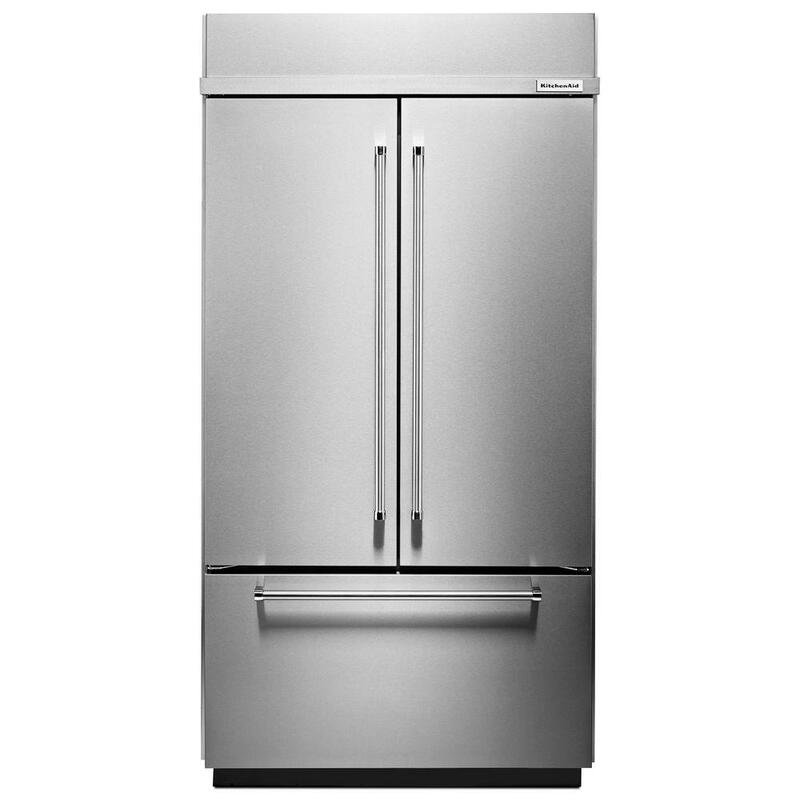 Nice Appliance I gave it a 4 its no Subzero. But for the price category its in its a great product. I dont love the ice maker because we use alot of ice so its not convient and its not made that well. But so far I would buy it again! Cant beat the price and the quality for what you pay is excellent! !